With the Indian fashion designers trying their luck with the hues and tones of Kashmir, this time a Kashmiri origin designer came in news not for his designs but for his comments regarding his homeland Kashmir. Veteran designer Rohit Bal turned nostalgic while recalling his childhood days in ‘free’ Kashmir. “It’s a simple explanation. I come from Kashmir. I am a Kashmiri. I know what’s happening in the state. I grew up in a free Kashmir and unfortunately now it’s a warzone,” he said while participating in Lakme fashion show in Jaipur. Kashmir’s famous football club, The Real Kashmir FC, has taken another step to present the brighter side of Jammu and Kashmir through the lens of football. The first professional football club from the Valley in association with their sponsors Adidas are organising a unique photo exhibition in Bengaluru. Titled #TheRealKashmir, the exhibition reveals the ‘Real’ side of Jammu and Kashmir by celebrating the beauty of the Hill State, InsideSport reported. 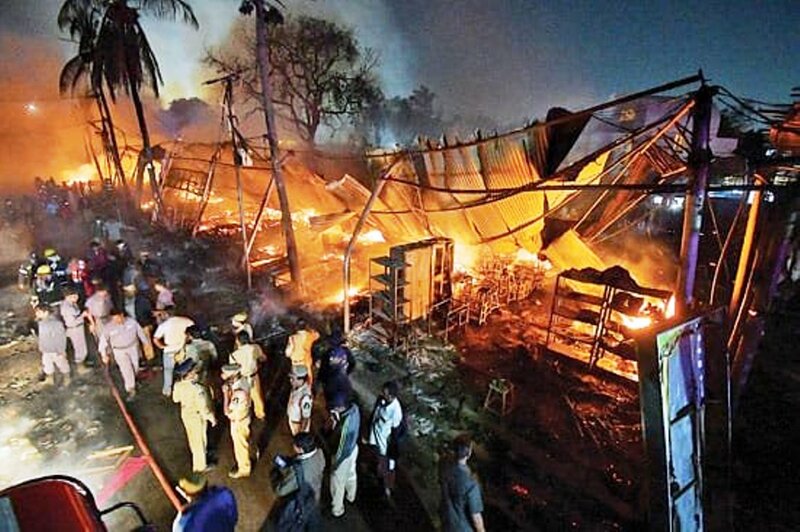 Despair and distress did not leave Kashmiri artisans in Hyderabad too where they had gone for an exhibition but their stalls caught fire and damaged all of their stocks; the estimate of the damage is in crores. Around 300 artisans had established their stalls for the exhibition at Hyderabad Numaish Exhibition. The fire destroyed around 200 shops. The PDP and KCCI have demanded compensation for the artisans from the state government. Soon after the encounter was over in Pulwama, two children were injured after a left over grenade went off they were toying with. The injured were identified as Sharafat Bashir and Junaid Bilal; both were fiddling with the explosive device when it went off near Rohomo, causing serious injuries to one of them. 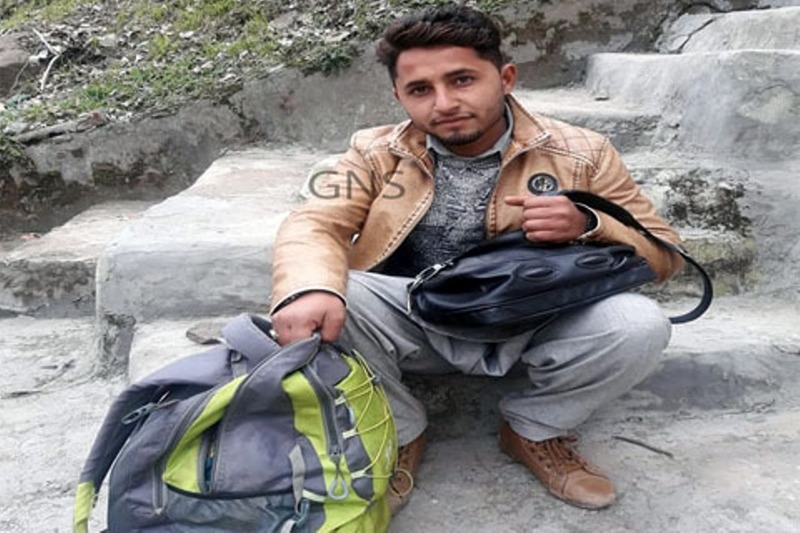 The deadly LoC again turned a barricade for emotions when a 21 years old Kamran Aftab, resident of Bandi, tehsil Khuiratta, district Kotli of PaK was stopped from meeting his grandmother and uncles in Mendhar region of Poonch district. He claims to have valid travel documents and has repeatedly met his relatives on this part of Kashmir. The army has now cited the reason that this decision was taken at a security conference last year for not allowing him on this side of LoC.